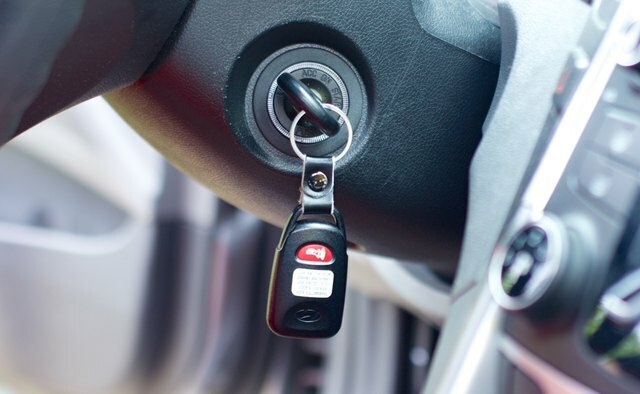 The keyless entry system in your Hyundai Sonata is part of the factory alarm system. 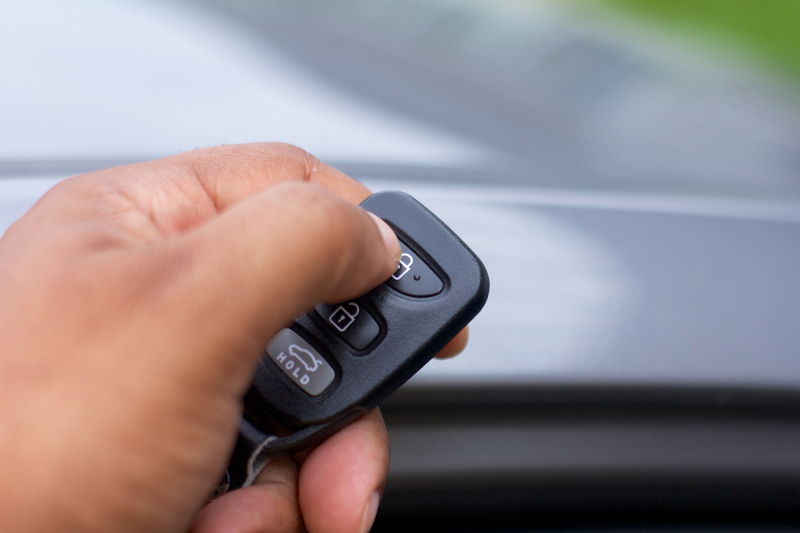 If you have to replace a lost or damaged remote, reprogramming will be necessary. 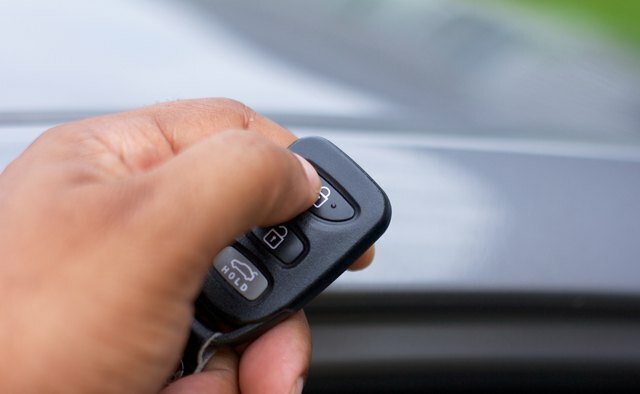 The remote is important because not only does it lock and unlock the doors, it also arms and disarms that factory alarm when you open or close your car doors. New remotes are available from any Hyundai dealer. While they will program it for you, you can do it yourself and save a programming fee. 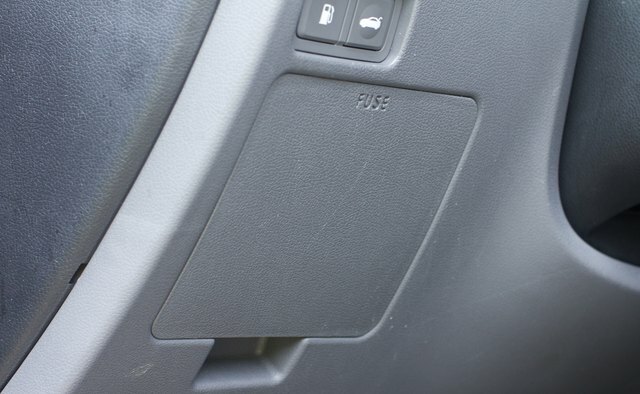 Locate the fuse panel under the dash on the driver’s side of the car. Just below it is the control module for the factory alarm system. 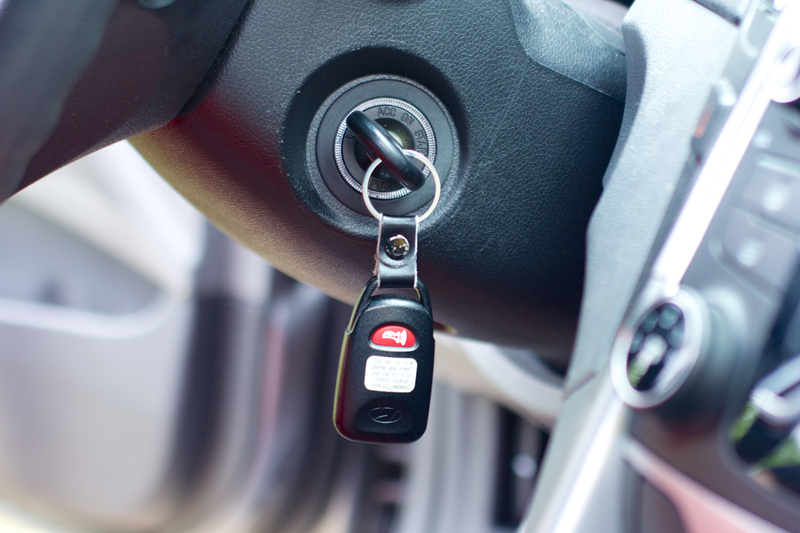 Open the cover on the alarm system control module and locate the memory switch inside. Verify that the switch is in the “Off” position; if it is not, switch it to the “Off” position. This is important for the system to understand what you want it to do when you move to the programming mode. 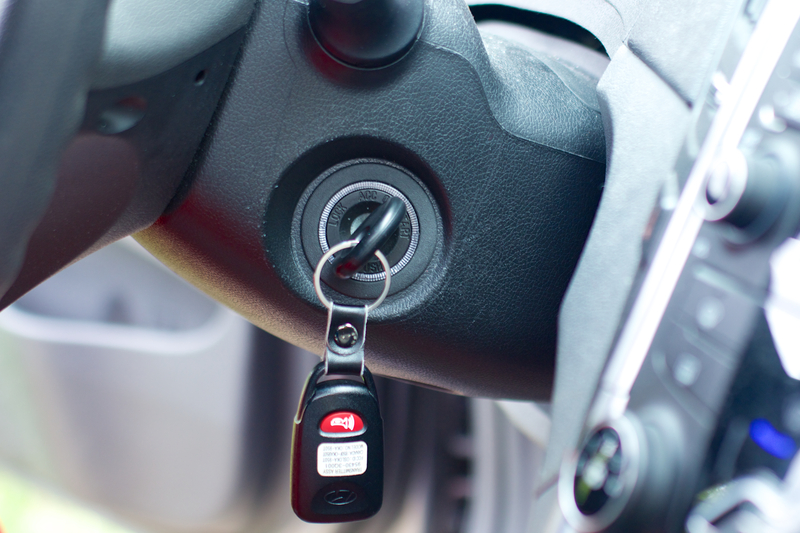 Depress and hold the “Lock” button on your remote for one full minute. 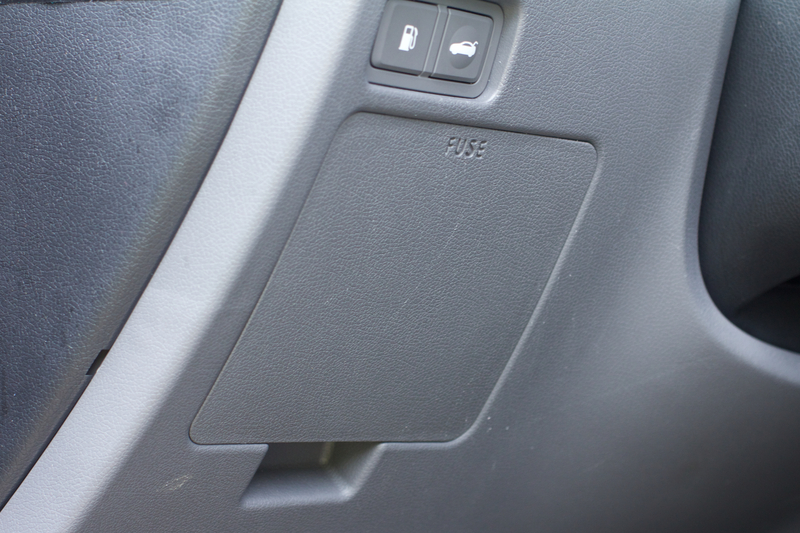 This allows the remote and the control module to communicate and sync. 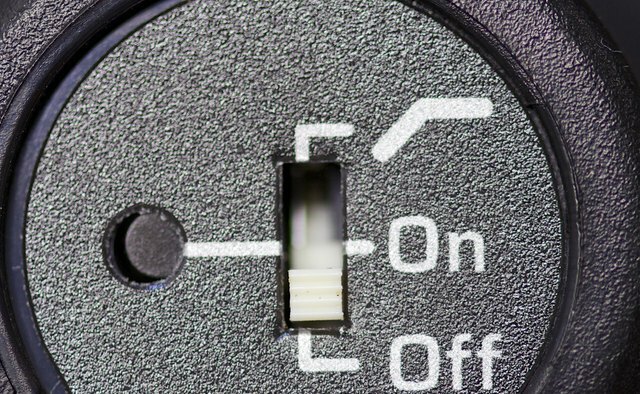 Release the “Lock” button and turn the memory switch in the control module back to the “Off” position. 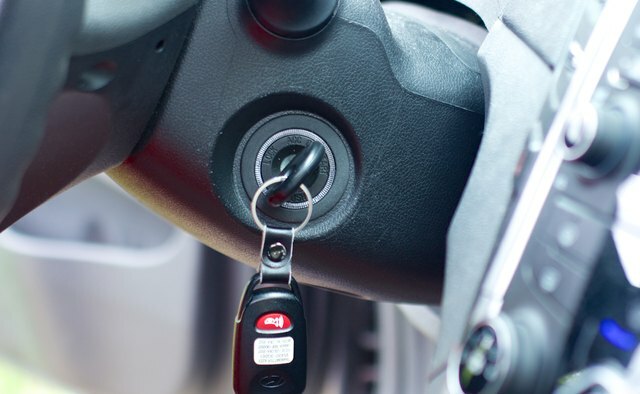 Turn the ignition switch to the “Off” position and test the remote by pressing the “Lock” or “Unlock” button, verifying that the doors do lock or unlock.